SURRENDER TO YOUR DESTINY BUT BEWARE OF FALLING IN LOVE . . .
PASSIONATE. IMMORTAL. 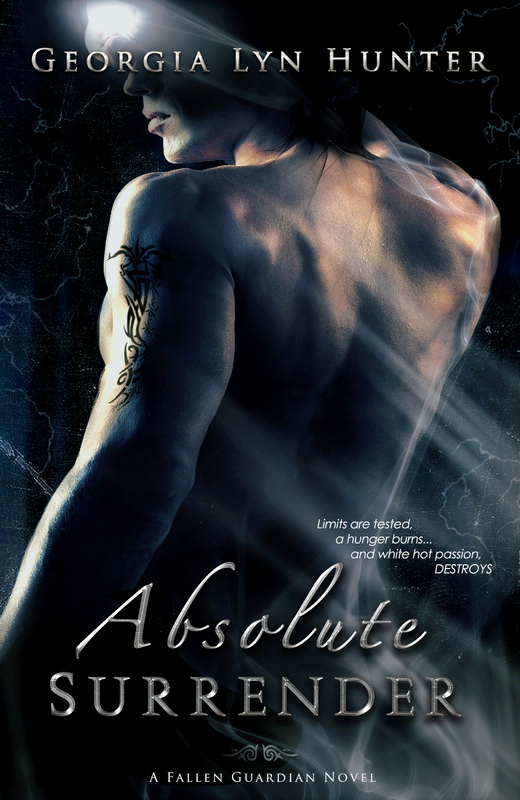 THEY ARE THE FALLEN GUARDIANS. . . .
ABSOLUTE SURRENDER ONLY .99 CENTS! 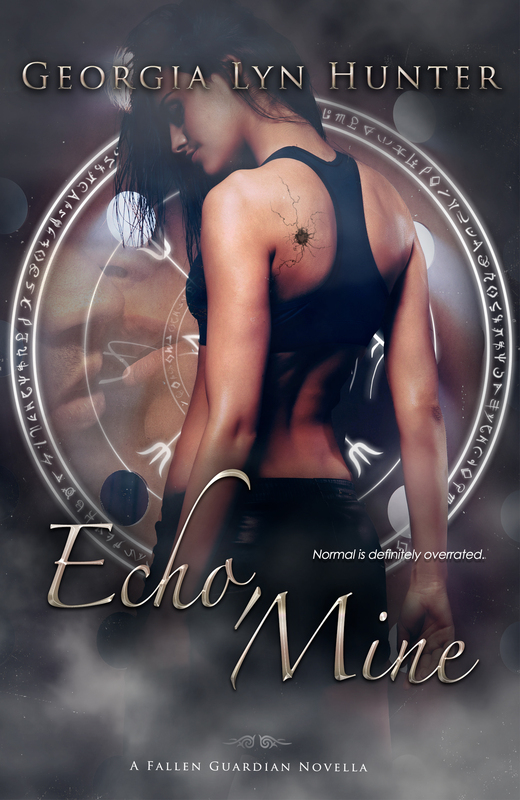 ECHO, MINE BOOK 1.5 ONLY 99 CENTS!